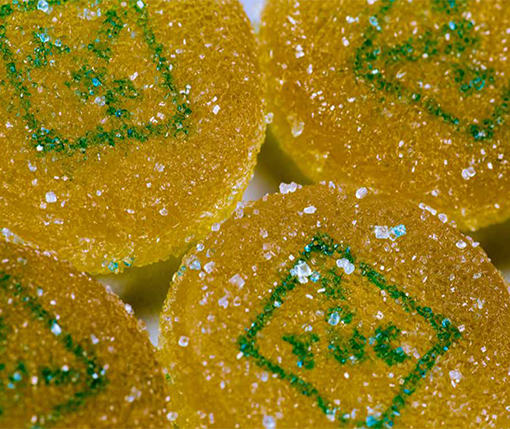 As the marijuana legal landscape changes, state policy makers find themselves addressing a host of challenges related to edible marijuana products. For example, states are working to regulate THC content and distribution within edible products; develop effective warning labels to prevent accidental ingestion; and develop public education campaigns to prevent use among youth or promote safer use among adults. Join us for a webinar focusing on state experiences developing policy to regulate edible marijuana. The hour-long webinar (with Q&A) will be moderated by RTI experts Jane Allen and Kristen Capogrossi Giombi, and will feature presentations from two state representatives: Mary Segawa (Washington) and Jay Butler (Alaska). What kinds of products should be allowed? What should go on the labels? How do states determine packaging requirements that are reasonable and also prevent access by kids? How do we involve stakeholder groups in determining the requirements? What health issues are associated with edible marijuana? What kinds of regulations are needed? How can public education programs be used to protect public health? Mary Segawa is the Public Health Education Liaison for the Washington State Liquor and Cannabis Board, working closely with other state agencies and community organizations to coordinate substance abuse prevention efforts, align work to achieve common goals, provide training opportunities, and develop resource materials. She is co-chair of the Washington Healthy Youth Coalition and received the WSLCB Community Ambassador Award in 2014. Prior to her work at the WSLCB, Mary served as executive director of a youth-focused nonprofit organization. Her combination of prevention/public health and regulatory experience and has led to invitations to speak at many local, regional, and national gatherings. Mary has a bachelor’s degree from Kansas State University and a master’s from Missouri State University. Jay C. Butler, MD, was appointed chief medical officer for the Alaska Department of Health and Social Services and director of the Division of Public Health by Governor Bill Walker in December 2014. He is a graduate of the University of North Carolina Medical School, has completed clinical trainings at Vanderbilt and Emory Universities, and maintains clinical board certifications in infectious diseases, internal medical, and pediatrics. He has authored or co-authored over 100 scientific papers and medical textbook chapters on infectious diseases and emergency preparedness, and he is an affiliate professor of medicine at the University of Alaska Anchorage.